Gutshall Lawn & Landscape can design a landscape that will provide you with that outdoor room that you have been dreaming for. By providing a well-balanced combination of landscape plants and architectural features, we can help to make your landscape the ideal setting for enjoying your unique outdoor lifestyle. 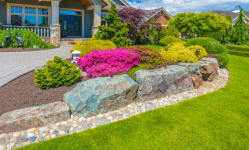 Our landscape design services can do wonders for increasing the “livability” of your property as well. We listen to our your preferences and incorporate them into professional design concepts for you to choose from. 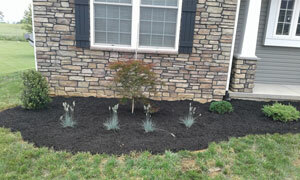 There are many color and texture options when deciding on mulch and stone. We explain the options so you can choose what’s best for you. Landscaping can be utilized to avoid erosion. We evaluate each individual situation and suggest the best methods of erosion control for you. 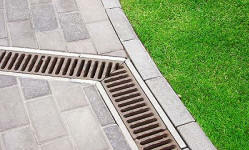 Proper water drainage is very important in landscape installation. 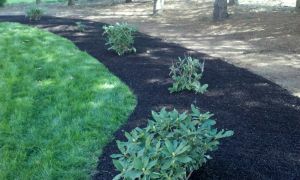 We can reroute unwanted water to avoid building and landscape damage.